Health experts from the national capital have reported a 60% increase in OPD patients reporting with respiratory diseases, equating this to be a National Health Emergency. Doctors have mentioned that they are seeing more patients coming in with complaints of respiratory distress, asthma attacks, and COPD. ICUs in most hospitals too are running at full capacity. 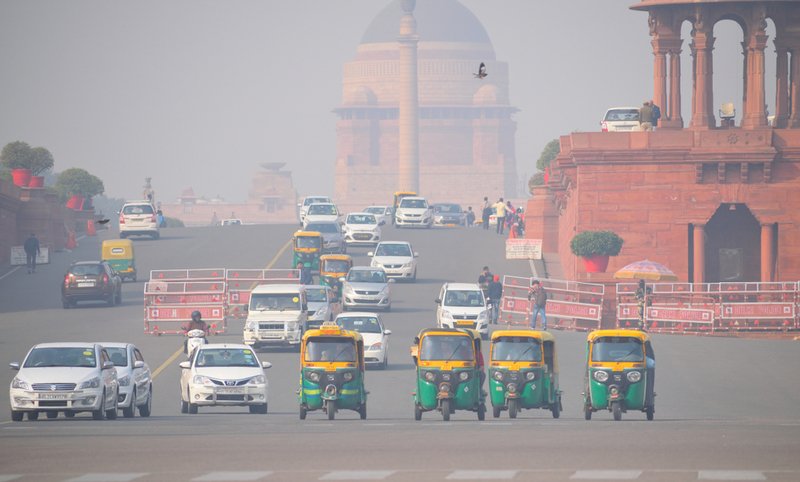 The sudden rise can be attributed to the air pollution and experts have warned that if nothing is done soon enough to address the problem, Delhi will soon be seeing an epidemic of lung diseases. Information for the article was sourced from India Today. Find the original article by clicking here.